We are all aware of the hype surrounding electric and hybrid vehicles. We see the plug in around our towns and cities at multiple locations which is all part of the going green concept. 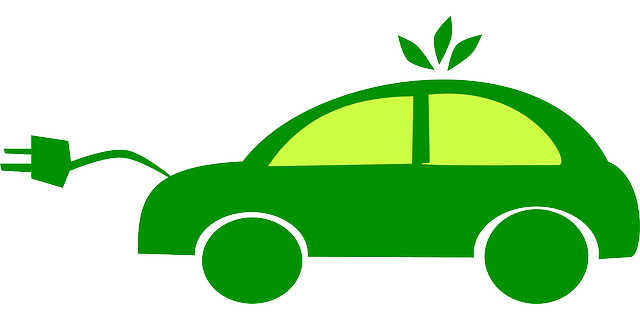 Although we know that going green and choosing eco friendly alternatives is better for our environment how do we know if hybrid/electric cars are safer and a better choice for ourselves and our families? We decided that a little research was needed on the debate of hybrid/electric VS gas powered automobiles. Well here’s the dish on the matter! First things first electric and hybrid cars are no doubt an eco friendly attractive alternative to traditional gas powered vehicles. They leave remarkably less of a carbon footprint on our environment and can be somewhat of an financially smarter alternative. Why do we say “somewhat”? Because although hybrid/electric cars are definitely more fuel efficient and can save the driver up to $10,000 in a 5 year span compared to those of gas powered vehicles, hybrid cars are definitely a lot more costly initially than gas powered vehicles. In Fact they cost significantly more than gas powered vehicles of the same size. And even though these eco friendly cars do not often have mechanical issues, when they do they are a lot more expensive than fixing mechanical issues of their gas powered counterparts. Because of this fact it is often advised to purchase the extended warranty when buying a hybrid or electric car. On another note however there are some pretty substantial money saving features these cars offer as well. Numerous state incentives including cash rebates, state income tax credits, sales tax waivers, utility tax reductions,able to drive in carpool lane even solo, free parking for electric car in metered spots…that’s pretty convenient! Another amazing benefit to consider in the debate between gas, electric and hybrid cars is the fact that the eco friendly alternatives automatically stop the engine from running when driving slowly or coming to a complete stop. This eliminates over use and wear and tear of the engine. What does this mean for the driver? Less trips to the mechanic to fix repairs caused by over engine use. Lastly after a study done on the safety of electric/hybrid cars VS gas powered it was found that the passengers of hybrid cars are indeed a lot safer than those driving in gas powered vehicles! With many pros and cons to consider in the purchase of either vehicle it all comes down to what is more convenient and efficient as well as safe for you and your passengers. We all like eco friendly and the use of less gas so the decision can be tough. We hope we have helped to narrow the scope on extacy what the differences are between these types of automobiles!